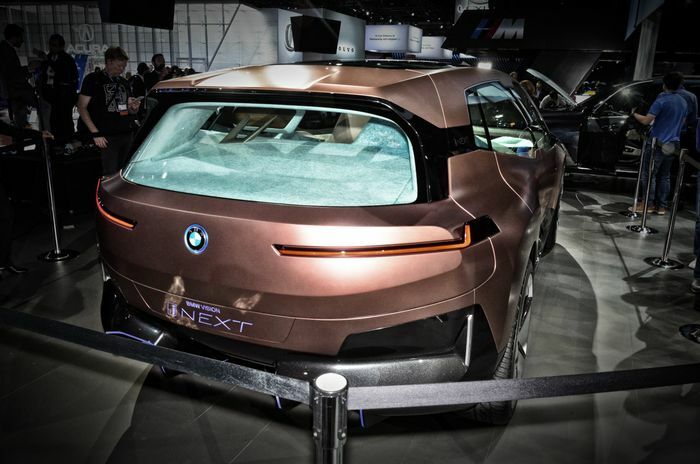 BMW has confirmed the striking Vision iNext project for production – and it’s less than two years away. 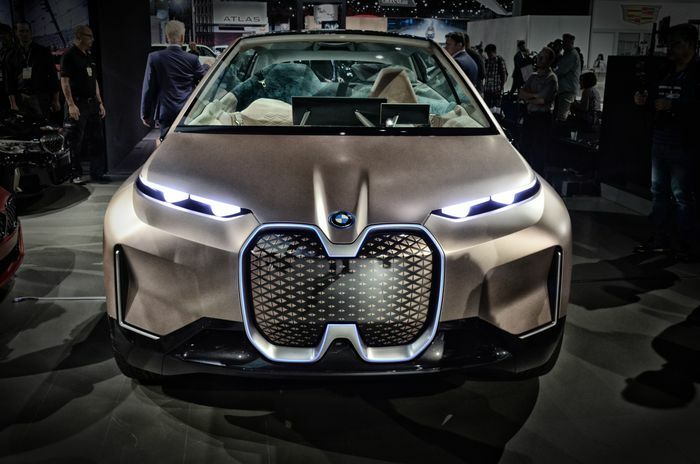 The sharply-drawn grille monster is on show at the LA Auto Show and will be the first car to use BMW’s next-level architecture that will underpin just about everything from the 3 Series upwards. The scaleable, modular, seemingly endlessly tweakable chassis will allow for internal combustion power, plug-in hybrids and pure EVs on the same base and the same production line. It will be one of two such platforms; one sending drive to the front wheels only, and another with the option of four- or rear-wheel drive. 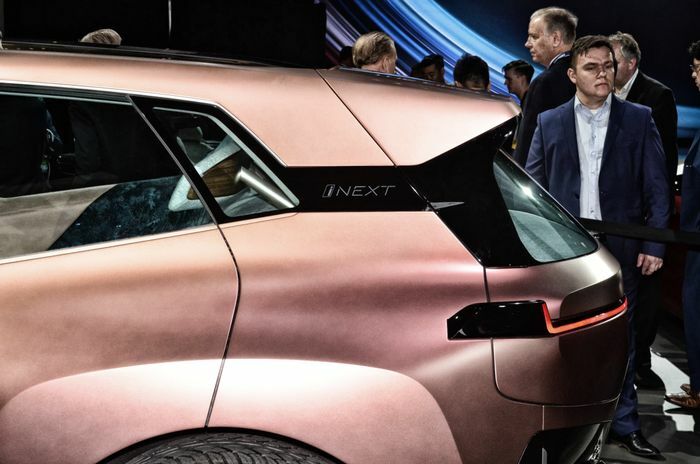 The production Vision iNext will use the latter in tandem with a fully-electric drivetrain mounted at the back. Plug-in hybrids on the platform will still put the motor and batteries at the back, but retain a combustion engine at the front – potentially driving an axle each. Cars without plug sockets will stay rear- and four-wheel drive, according to Autocar. Plug-in hybrids should be able to cover up to 60 miles per charge on electric power alone. X-series cars, which have room for bigger batteries, could potentially run for 450 miles between charges. The car to emerge from the part-SUV, part-MPV Vision iNext concept will also start to trial advanced autonomous driving functions. 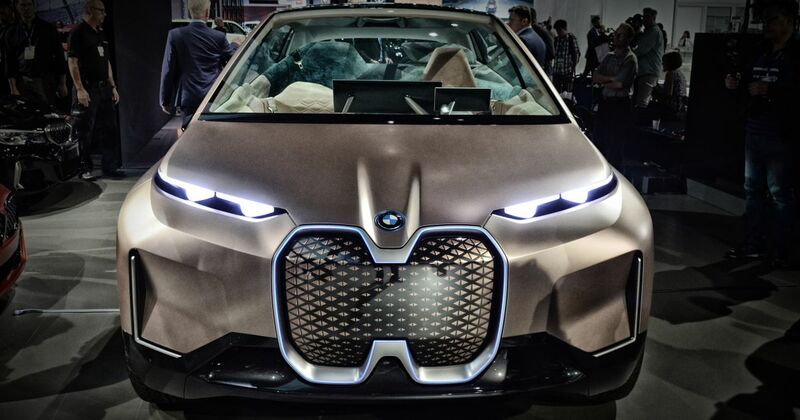 BMW is hoping to have level five (total, absolute autonomy) systems in testing at up to 46mph by 2021. It will be a crossover, the firm has said, although the concept’s styling only reflects the planned final look ‘with a broad brush.’ The steep, stark sides and rear are the most likely to see the inside of showrooms while the front gets toned down a bit. The interior screens may also be integrated into what look like normal dashboard surfaces, too, only appearing as screens at need.